4/6/2013: Breezy read with deeper meaning. This is not 'Ready Player One'. More archaeology via very old alien games. 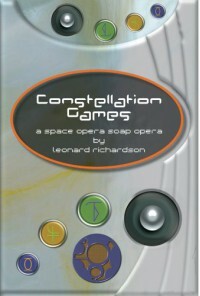 'Constellation Games' is closer to 'Year One' by Rob Reid; though not a complete satire. The ending was also very good; while open (and no, I do not expect a sequel) it was sudden, unexpected and yet somehow satisfying.3/29/2013: Ok, after having knocked off "Great Expectations" and "Les Miserables" in the first three months of the year, it's time for some fun. Which for me is typically cyber-tech-dystopian stuff. This one was recommended by Cory Doctorow from the show 'Triangulation' on the Internet TV Network TWiT. 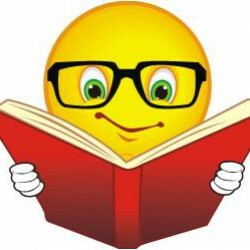 I also will be reading some of Cory's work later.